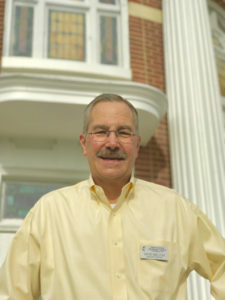 Dave became Senior Minister of FUMC in 2018. He has recently served Providence UMC and numerous large churches in western North Carolina. 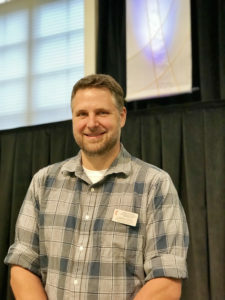 Dave is an elder in full connection in the Western North Carolina Conference of the United Methodist Church. Dave is a graduate of Davidson College; received a Masters of Divinity degree from Duke Divinity School; and received the degree of Doctor of Divinity from High Point University. Dave’s passion for global missions is evidenced by his work in establishing ongoing foreign missions in Mexico, Guatemala, Costa Rica, Bulgaria and Kenya. 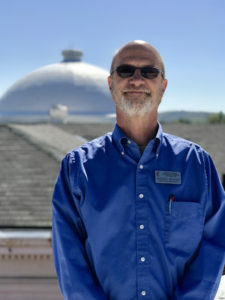 Dave has served as President of the Steering Committee of the Reynolds LEAD Academy, a professional leadership program involving the enhancement of senior pastors in the Western North Carolina Conference in the areas of leadership, evangelism and discipleship. In 2015, Dave led LEAD Academy pastors as they attended a worldwide church conference in London, England, before exploring our Methodist roots in that country on a Wesley tour. Aaron joined the staff of FUMC in 2004. He and his wife Bridget have three children. Aaron’s responsibilities include youth work, counseling, mission trips and assisting in our worship services. He is a NC licensed Marriage and Family Therapist. 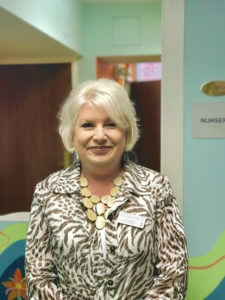 Melanie has 25 years of experience in children’s ministries. 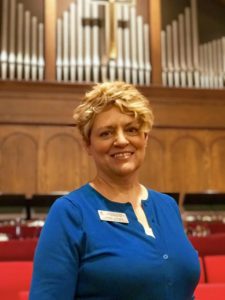 She and her husband Buddy joined FUMC in 1991 with their two children. Melanie’s is the director of Robbin’s Preschool and also leads children’s Sunday School, Vacation Bible School, and Wing Dings. Jamie joined the staff in 2015 after having spent many years teaching music in public schools and directing music at several churches. She is married, has 3 grown children, and 2 grandchildren. 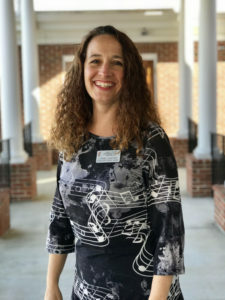 Her responsibilities include worship planning, directing the adult Chancel Choir and Hand Bell Choir, teaching music to the Robbins Preschoolers, and overseeing the children’s music program called C.A.S.T – Creating and Singing Together. 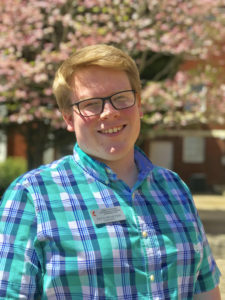 Zach Bowyer joined the staff of FUMC in 2016. He is a native of Roanoke, VA and a recent graduate of Appalachian State University’s Hayes School of Music, where he studied organ performance and sacred music with Dr. Joby Bell. He has been singing and playing piano and organ for a large portion of his life. Besides organ, he is very interested in music history and theory, choral conducting, and hymnody. In addition to playing for weekly worship services and rehearsals, Zach also manages all aspects of the church office, including the website, bulletins, and newsletters. Lynne brings her talents to the First Light Service each week. She leads a group of committed volunteers to prepare for and lead our early worship service. She has been blessed with an amazing voice and organizational skills that help her deliver powerful praise sets each week. Russell is in charge of all the facilities at FUMC. He sets up for our various groups and classes that use the church. He is also in charge of the church grounds as well as maintaining our equipment. 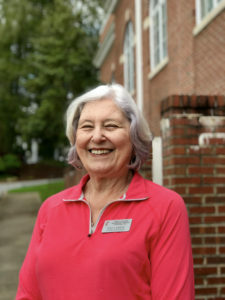 Kay joined the FUMC staff in 1995. She has two children and four grandchildren. Kay’s responsibilities include hosting various meals throughout the year, such as Faith Lift, Young At Heart, receptions, etc.